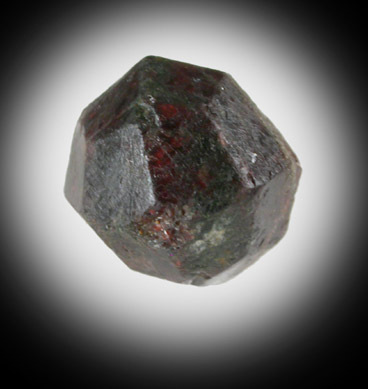 Description: Single crystal of red-brown almandine garnet with sharp, dodecahedral crystal form. These were discovered in 1888 by young Gilman Stanton during construction. 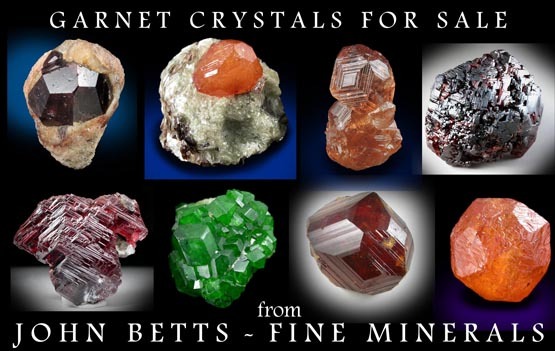 See Manchester's Minerals of New York City and It's Environs (1931). Ex. Gilman Stanton in 1888.